Drew Barrymore gave birth to Olive Barrymore Kopelman on September 26, 2012. Since Olive’s birth, we haven’t seen any photos of the famous daughter – until now. In this week’s issue of People, the magazine has once again won the bidding war as to who gets the money making shot. Ellen brought up a good point, telling Drew it could have been the size of a peanut or a grapefruit. That would have made for an interesting name – Peanut Barrymore Kopelman. What do you think of the baby’s name? Could Drew Barrymore Be Pregnant? Picture: Is Drew Barrymore Pregnant? 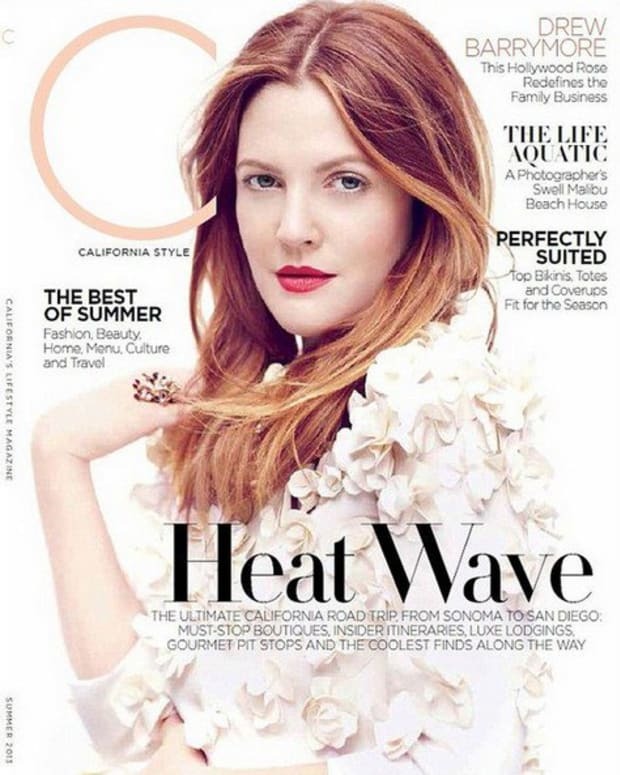 Drew Barrymore: "I Still Don't Totally Feel like a Grown-Up"